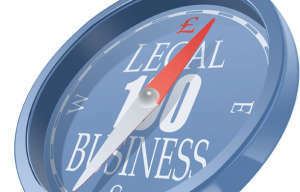 The firms that appear in the LB100 are the top 100 firms in the UK, ranked by gross fee income generated over the financial year 2013/14 – usually 1 May 2013 to 30 April 2014. We call these the 2014 results. Where firms have identical fee incomes, the firms are ranked according to the highest profit per equity partner (PEP). Previous PostPrevious The Target – will tougher measures finally boost gender diversity in the City?